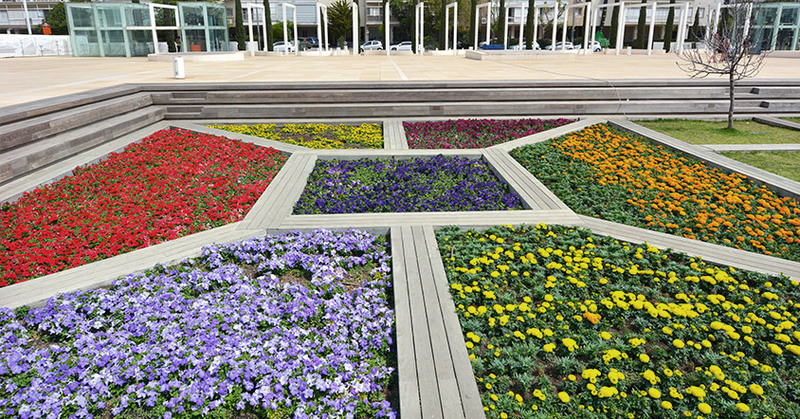 Spring is one of the standout most beautiful seasons to visit Tel Aviv, as the bougainvillea flourish and the city is painted in pillarbox red, unmissable orange and princely purple hues. At the same time, many Tel Avivians celebrate Passover, the original freedom festival of the Jews escaping their slavery in Egypt some 3,300 years ago. In the revamped version of the twenty first century the city’s inhabitants celebrate freedom of all kinds, as Tel Aviv is without doubt one of the most liberal freedom–loving cities of the world. Aside from refraining from eating flour-based products, Jews traditionally celebrate Passover with an epic meal on the first night of the holiday. The “SEDER” meal consists of 14 parts as told in the “Haggadah,” the story of the exodus from Egypt. The story is also told by eating symbolic foods and drinking 4 glasses of wine. For guests at The Norman Tel Aviv during this time, our dedicated Concierge team will be able to help you, whether you’re looking to join a traditional Seder dinner, to enjoy your Spring break on the finest beaches or if you simply want to enjoy a stroll on the most colourful of the tree-lined avenues nearby. So for one week it won’t be easy to find leavened grain products, which means pita and bread will be substituted by “matza”, the unleavened cracker that symbolizes this holiday. Cookies are made out of “matza” during this time, so is pizza in the observant pizzerias. However, it is still possible to find pita, bread and pasta in the eclectic city of Tel Aviv, as freedom is always the most important topic on the agenda in the White City.